Turns out “The Hitchhiker’s Guide to the Galaxy” might have been on to something. While the meaning of life might not in fact be the number 42, a new play at the Henry Heymann Theater suggests literature scholars and math nerds can learn a lot from each other. 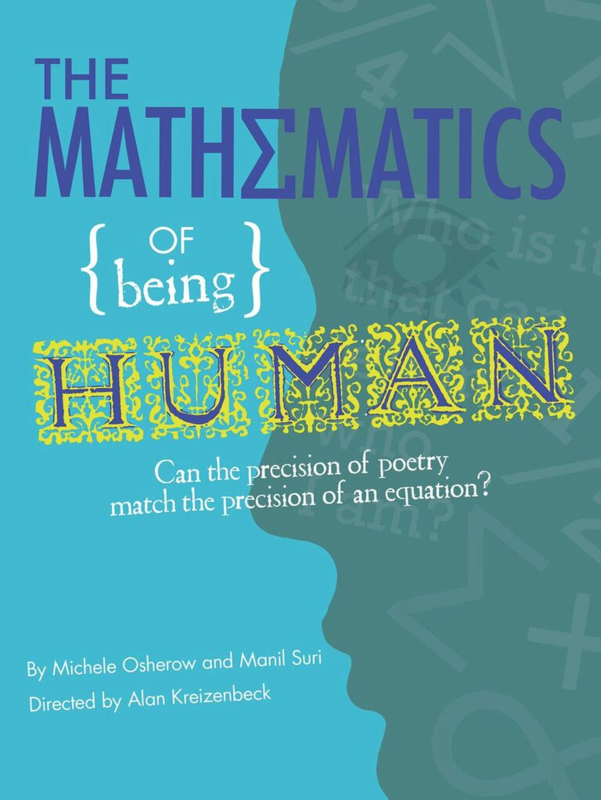 “The Mathematics of Being Human” is a one-act play sponsored by the University’s Year of the Humanities. In the spirit of the play’s and the Year of Humanities’ call for interdisciplinary teaching, six departments co-sponsored the play: English, statistics, computer science, mathematics, theatre arts and the University Honors College. The production runs from March 30 to April 2, with shows each night at 8 p.m. and an additional 2 p.m. show on April 2. “The Mathematics of Being Human” features both Pitt students and local actors and revolves around a class an English professor and a mathematician co-teach as part of a university’s goal to promote interdisciplinary thought — in this case, English and math. The play’s inspiration isn’t too far from reality. The play itself features a minimalist set, with only a rough-wood desk, a few chairs and scattered books — the building blocks of a classroom. Subjects thought to be exclusive from each other are thrust together on stage — mysticism and mathematics, geometry and poetry, randomness and rhythm. These subjects overlap within famous literary works like Alice in Wonderland and King Lear. Adam VanGorder, a senior chemical engineering major, plays Burt, a student who leans toward neither math nor English at the play’s beginning. For VanGorder, the play’s call for a well-rounded college experience is immensely important. He views a lack of crossover between subjects and disciplines to be an ultimate hindrance on learning as a whole. “I personally feel that too many students in this day and age become pigeonholed in their respective career path and lose their well-roundedness, and I view that as a failure of society,” VanGorder said. Hayley Ulmer, a sophomore theater and communications major who attended the play’s Pitt premiere, said the play presents fields like math, STEM and humanities with a fundamental connection. “They’re all about an exploration of truth and I think, especially in a university setting, it’s helpful because we’re always taught them separately but there is a benefit to teaching them together,” Ulmer said. Rachel Lipton, also a sophomore theater major, agreed with Ulmer, explaining that the play reflects the kind of teaching liberal arts schools should strive to resemble.